80 – 130 hours of study (dependant on experience). Videos, Audios, Exercises, Demos, Course Manuals. NLP Trainers certification training. 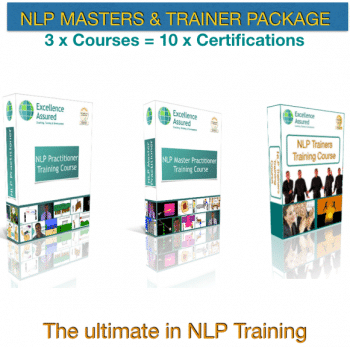 Train to be an NLP trainer. 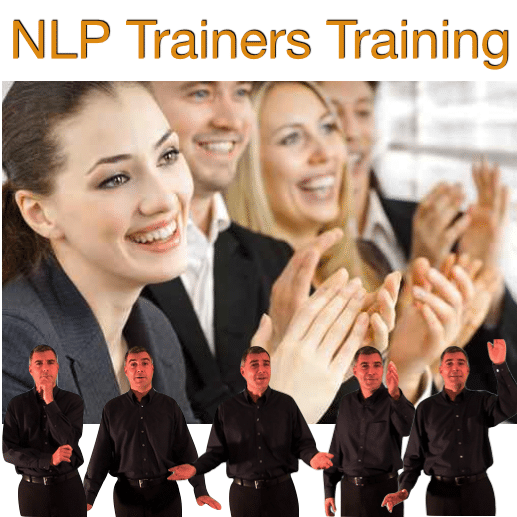 Learn to present perfectly and deliver magnificent trainings in the style of an NLP trainer. Develop the skills to train others in NLP. Train to deliver your own NLP Practitioner and NLP Master Practitioner training courses and sign your own certificates. Open to students internationally our NLP Trainers course will enable you to train to be a professional NLP trainer from home, wherever you are in the world. NLP trainers are hugely respected in the world of business and are envied in the public speaking community. It is my privilege as an NLP Master Trainer to invite you to complete your NLP training voyage with us and take your final steps to NLP excellence. NLP is life changing and life enhancing. The skills that we learn never leave us and transform lives. Training in NLP is an honour and to be able to teach others and share the magic is truly one of the greatest gifts in life itself. I want to share this honour and privilege with you, I know that it will be in good hands. We stand on the shoulders of our forefathers. I trained in NLP with the best in the business back in the day. Integrity is important to me as it probably is to you too. I have crafted this trainers course from the skills and content that I learned in all the ABNLP, INLPTA and NLPEA courses that I have taken and trained in myself. The result is an NLP Trainers course that is true to the roots of NLP and uses modern means of communication and training to facilitate your learning. My aim is to provide you with a means for you to experience world-class NLP Trainers training so that in upcoming days, months and years you and our other students can take the same messages, the same methods and make the world an even better place with NLP. 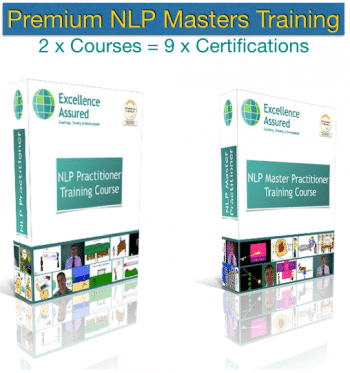 You will probably already have taken an NLP Practitioner and NLP Master Practitioner course. 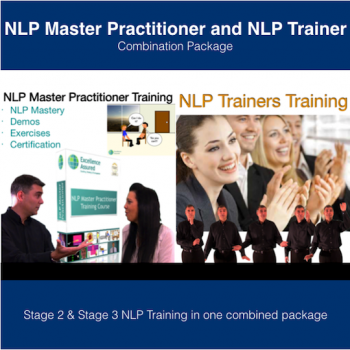 That’s great and if you haven’t then you can take our Practitioner and Master Practitioner courses in combination with this trainers course to complete your ultimate NLP training package. We are inclusive here at Excellence Assured. We recognise certificates from all of the main NLP bodies. So your existing qualifications will work just fine in combination with this course. 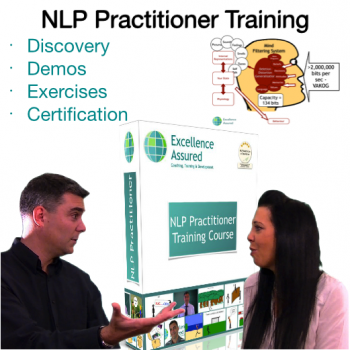 How does this NLP Trainers course work? We recognise that not everyone who wishes to train as an NLP Trainer can get to come and spend three weeks with us here in Sheffield, England. Also the cost of NLP Trainers courses can be prohibitive. We want you to rest assured that we spent years working on a solution that would work for you. We have hand-crafted a comprehensive video training series that combines professional tutoring to enable us to work with you to build your skills and create the quality of training experience that you deserve in becoming an international NLP trainer. In every possible way we have designed and crafted this course so that it replicates and enhances the experience of a traditional NLP trainers training. Your training experience is as important to us as it is to you. Amongst many other things and in your training we will teach you the NLP 4-Mat training system. Without going in to detail at this stage it will form the bedrock of how you will design your trainings and presentations. It is an amazingly simple and effective system and we use it throughout this training series. We will take you through all of the masterful and powerful training and presenting tools one by one using the NLP 4-Mat system. We will talk to you about why each tool, technique and system is effective, we will explain what it is, how it relates to the other things that we teach you and how you can use it. We will demonstrate each tool for you and then we will set you to work with exercises for you to do in order to practice your new skills. One step at a time and one technique by one technique we build your skills so that using them becomes second nature to you. You will soon be presenting and training free from constraint and using the magical tools that we teach you unconsciously. You will be at your pinnacle you will discover the BEST YOU. You will earn your qualification of NLP Trainer by completing the various self-reflection exercises on the course. In these you will recount to me (your tutor) your experiences in practicing the techniques that we teach. You will finally deliver two presentations and demonstrate an NLP technique for me. 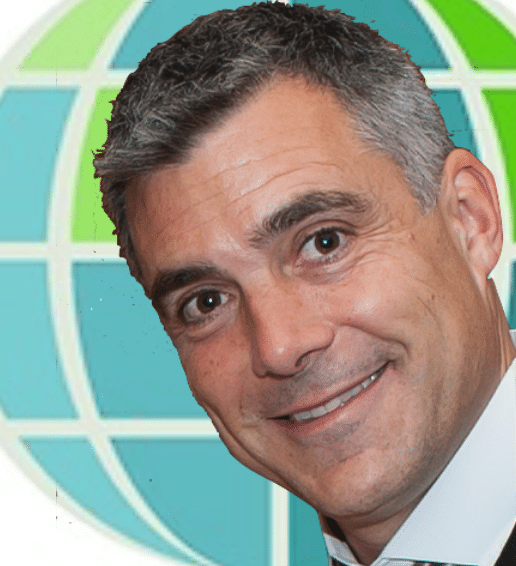 I’ll provide you with constructive feedback to all your certification exercises and answer any questions that you have. 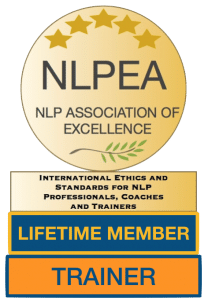 This NLP Trainers course is accredited by NLPEA, who are a forward thinking international body for NLP and coaching professionals. NLPEA is volunteer run and not for profit. The board members are all professionals in their own right from the worlds of healthcare, NLP, therapy, coaching, business and sport. 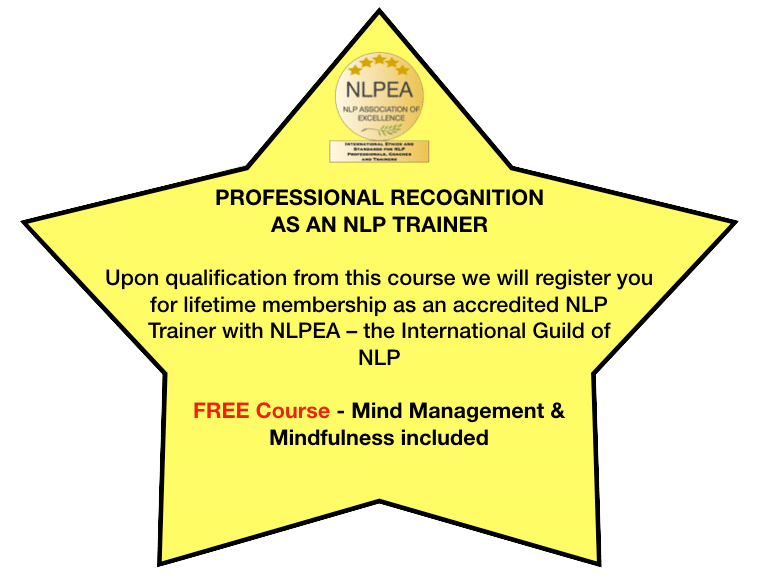 You will earn a certificate as an NLPEA registered Trainer of NLP and automatically become a trainer member when you qualify. 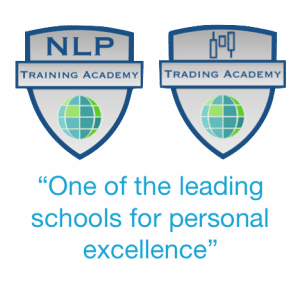 If you wish to run your own NLP courses after completing this training then NLPEA have several initiatives that they run worldwide and that will help you build prospective students and clients. On your course we will provide you with the documents, presentations and tools that you need to get your business up and running from day one. You will be able to get your own course accredited by the NLPEA and have their logo on your certificates and marketing material. The NLPEA is your organisation and you are their future! Their future is in good hands indeed. The question for you now is how good do you want to be? How effortlessly do you want to be able to give presentations, design trainings and speak in public? How effectively do you want your messages to be received by others? NLP trainers like Anthony Robbins led the way in revolutionising public address, motivation and audience engagement. Anthony is a great model for us all and one who’s style we will discuss in detail as an example in this course. As I say, we stand on the shoulders of our forefathers. Thanks for reading this. I am the tutor and mentor on our NLP trainers course. Let’s spend some more quality time together inside our NLP trainers course and let’s make some magic together. I look forward to working with you.